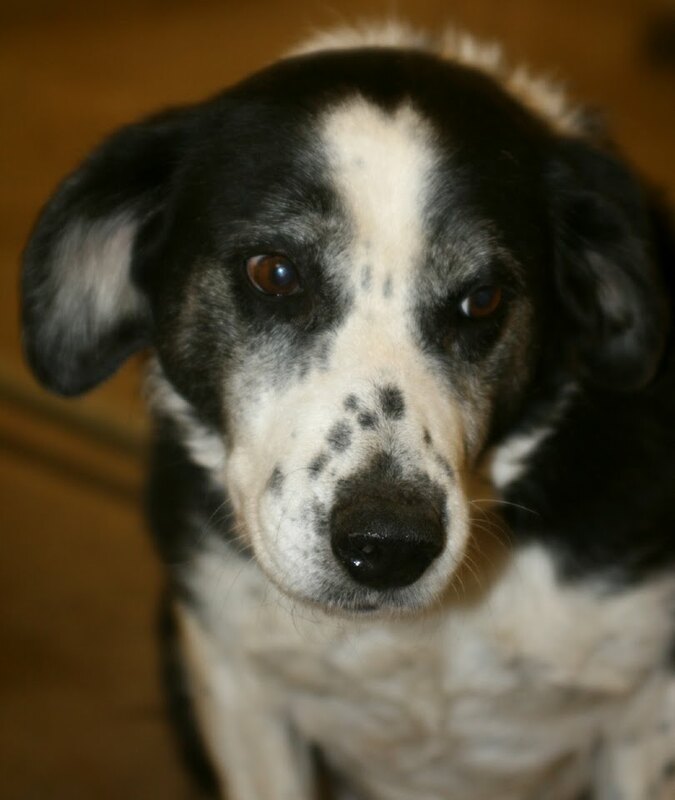 A female Border Collie mix, she was found on Willow Road west of Industrial Avenue in Owen. A very nice girl, she appears to be a little older girl with a very calm and friendly personality. She also has a pretty black and white medium-length coat.